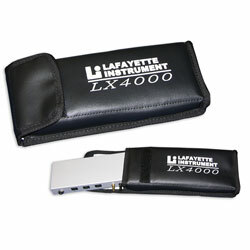 Transport, Carrying, and Storage Cases for our Lafayette Instrument LX4000 Computerized Polygraph System. 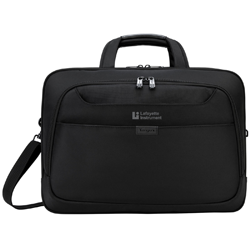 This lightweight durable case has many compartments and will easily store the complete computer polygraph system along with all accessories. 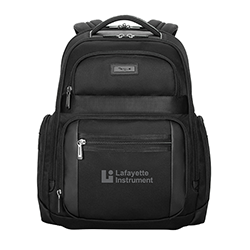 Standard with the LX6, this Lafayette-branded backpack fits laptops with up to 16 inch screens with many other features. 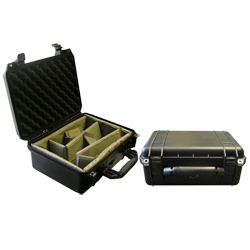 The Small Pelican Case is unbreakable, watertight, airtight, dustproof, chemical resistant and corrosion proof.